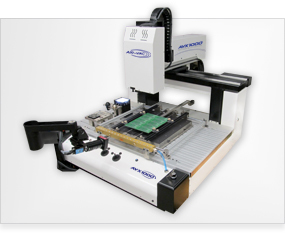 Fully automated, high performance, SMT Rework module. 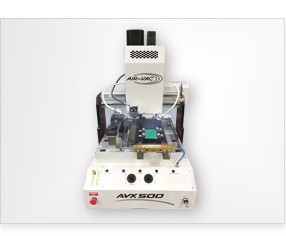 Introducing Air-Vac's new precision component milling/removal system. 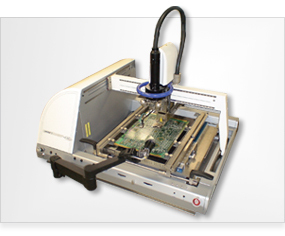 Large board BGA/SMT rework machines with 70mm to 125mm vision alignment and a high efficiency IR preheater. 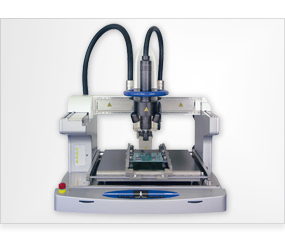 High performance, robotic SMT rework, assembly and production system with unparalleled automation. 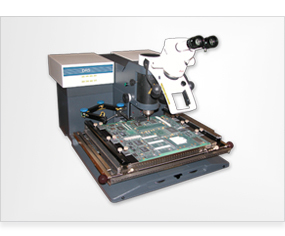 of BGA's, CSP's, Flip Chip, 0201's, more. 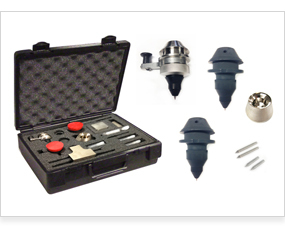 Standard and Micro Nozzles for DRS25, DRS27 and ONYX29 Systems. 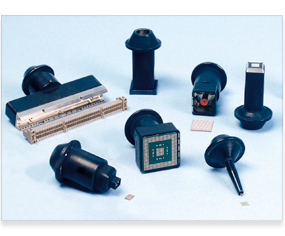 For Micro Components. 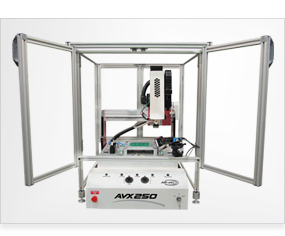 Precision rework and site cleaning in four simple steps.